Born in Santiago, Chile, Lupe Serrano is of Spanish and French heritage. Beginning her training in Chile at the age of four, Serrano continued her studies when her family moved to Mexico City, where at the age of thirteen she made her professional debut with the Mexico City Ballet. Before leaving Mexico City in 1951, Serrano had established herself as Mexico’s leading ballerina and had broadened her training by studying modern dance, folk dance, and the dramatic arts. Upon her arrival in New York, Serrano joined the Ballet Russe de Monte Carlo as a soloist and toured the United States, Canada and Venezuela.In 1953 she joined American Ballet Theatre as a principal dancer. Before her retirement in 1971, Serrano rose to the position of prima ballerina and danced more than fifty different roles in such ballet classics as Swan Lake, Giselle, Les Sylphides, La Fille Mal Gardée, Aurora’s Wedding, and most of the virtuoso pas de deux. She also performed contemporary ballets by Balanchine, Dollar, Lander, Robbins, Tudor and other esteemed choreographers. Serrano also participated in several American Ballet Theatre international tours where she was acclaimed by audiences in South America, Europe and the Soviet Union. Lupe Serrano began her teaching career at the University of Milwaukee and at the College Conservatory of Milwaukee in 1968 while she was still performing with American Ballet Theatre. After she retired from the stage in 1971, she served as Assistant Director at the National Academy of Arts in Illinois. 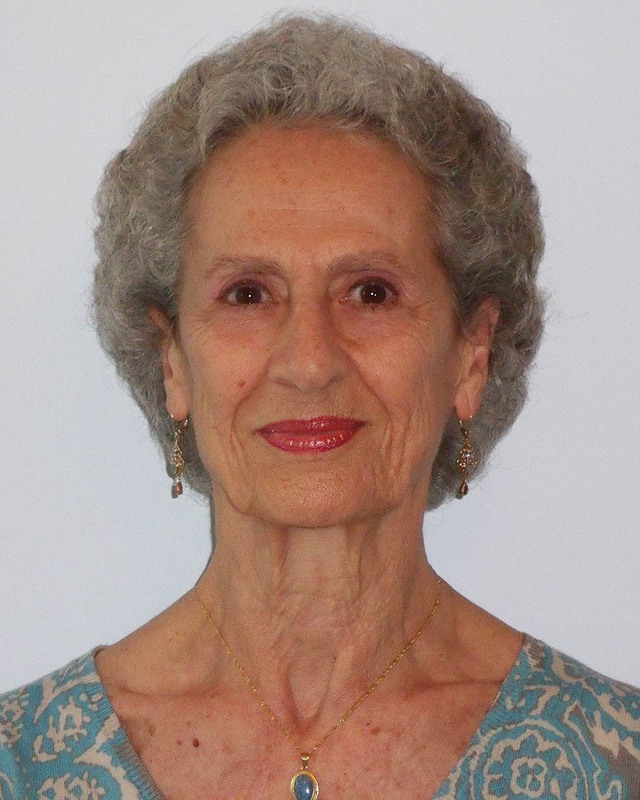 In 1974 she joined the Pennsylvania Ballet as company teacher and head of the apprentice program where she served as the School Director from 1975-1983. She later resigned this position to allow time for guest teaching.